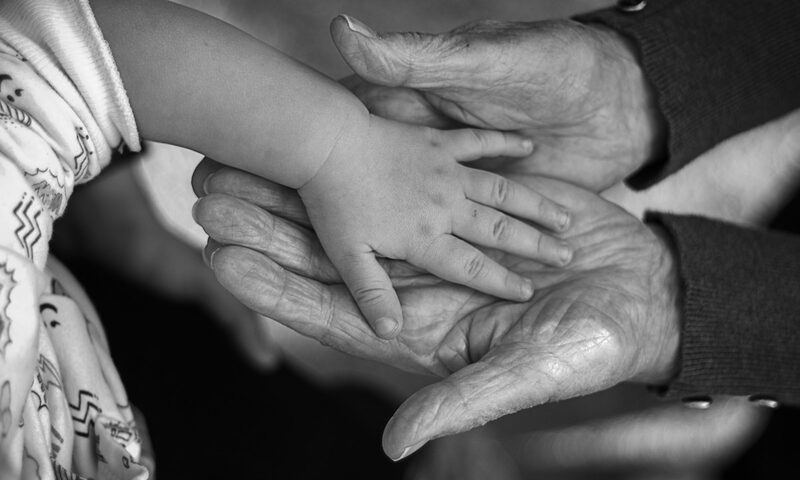 The IFA and WHO Department of Ageing and Life Course are organising a new webinar on connecting knowledge, new ideas and innovation around age-friendly environments (AFE). 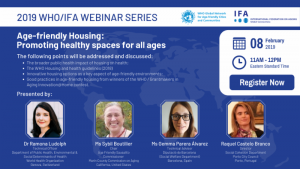 The webinar will focus on the public health impact of housing on health and showcase good practices in age-friendly housing from winners of the WHO / Grantmakers in Aging Innovation@Home contest. 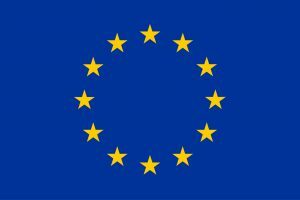 Take this opportunity to connect with colleagues interested in AFE on Friday, 8 February 2019 at 11am EST.